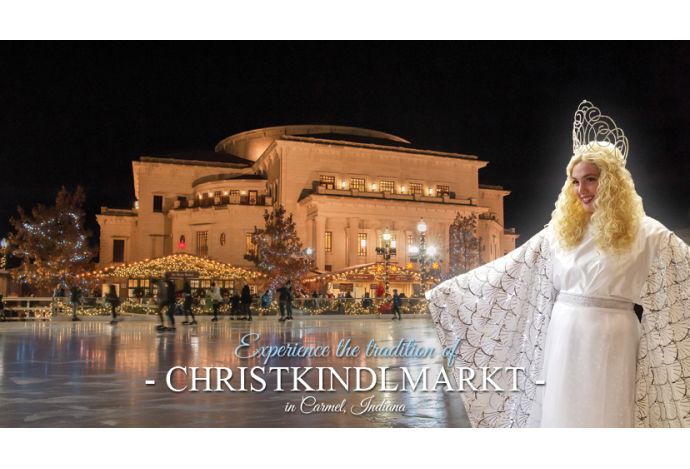 Price: No payment necessary for the market but admission is needed for the ice skating. 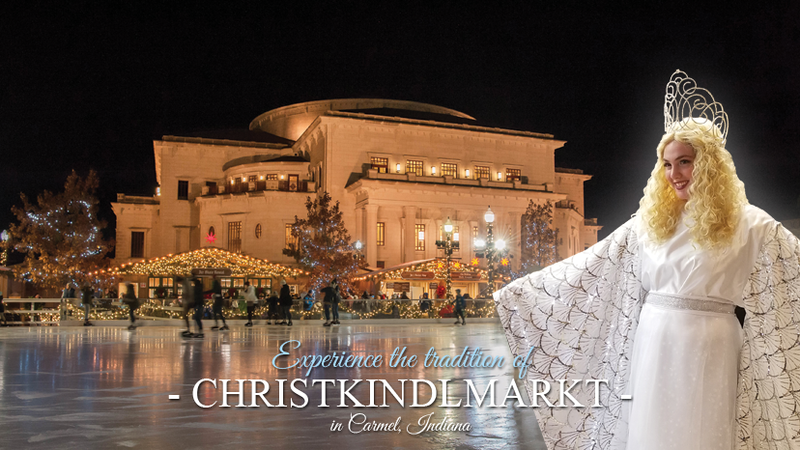 The Carmel Christkindlmarkt is bringing the old world charm of Christmas in Germany to beautiful Carmel, Indiana. Located on the Carmel City Green between The Palladium and The Tarkington Theater, the Carmel Christkindlmarkt will be an open-air Christmas market in the traditional German style. 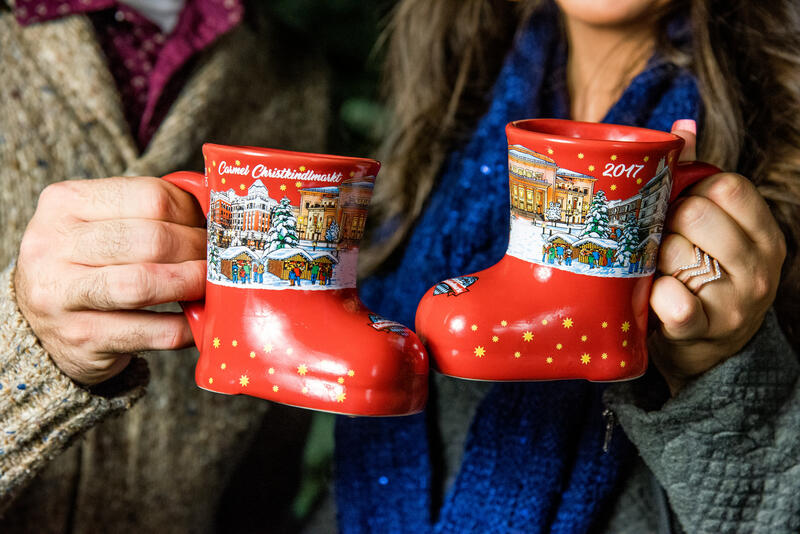 Featuring an outdoor ice skating rink and skate rental, nearly 40 stands with unique inventories - 100% authentic, German Christmas goods, traditional German food and beverages, plus, live music and demonstrations. No payment necessary for the market but admission is needed for the ice skating.